TRULY AN EXTRAORDINARY HOME FOR THE DISCERNING BUYER! Grab this pristine and move in ready superbly priced 5 Bedroom, 3 Bath Full Basement home before some one else does. 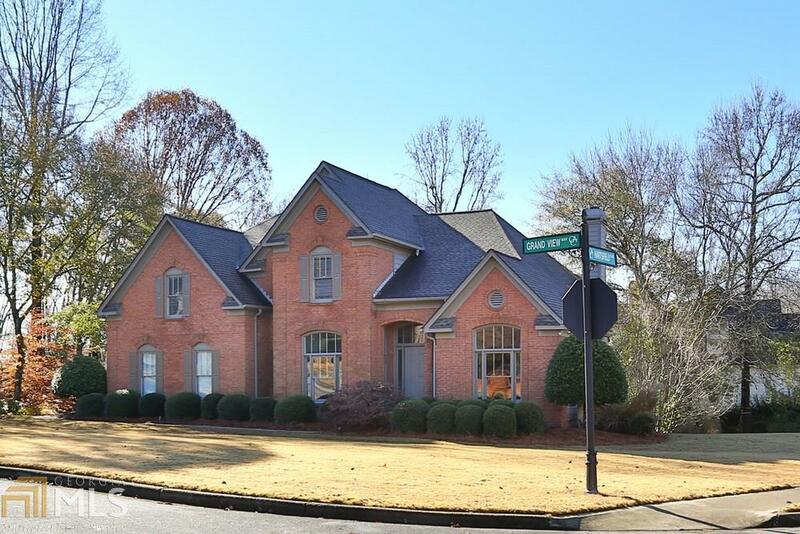 Located in Desirable Old Atlanta Club and award winning Lambert High School District. Finishes include New Paint, New Espresso Hickory Floors on Main Level and upstairs hall, White Cabinetry, Granite Counters, SS Appliances, Spa Like bath with seamless glass shower, and ready to finish full walk out terrace level. Newer Roof and Systems. Easy showing availability. Call and see! !